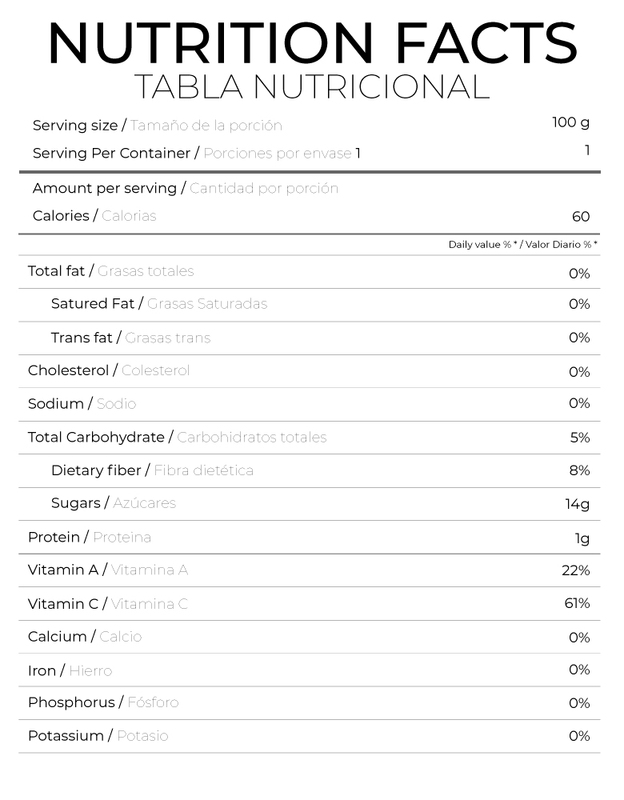 One serving (100 grams) of sugar mango provides 61% of the recommended daily vitamin C value. Vitamin C helps strengthen the immune system, helps heal wounds, promotes collagen production and increases the absorption of vegetable iron. 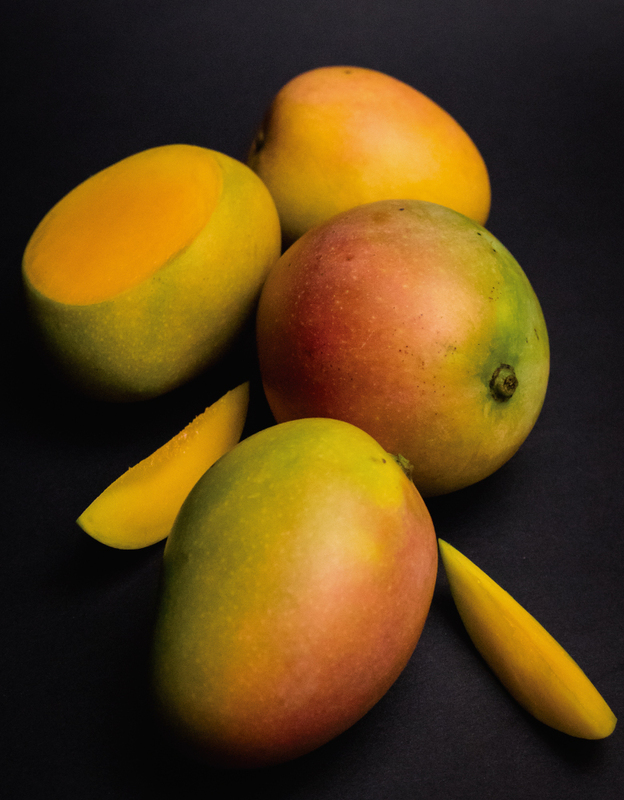 Sugar mango is a rich source of antioxidants (flavonoids), which help the body fight toxins and the negative effects of free radicals.